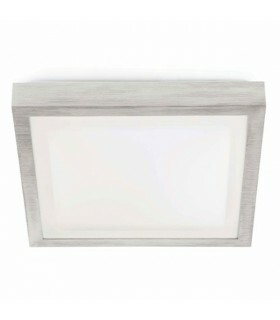 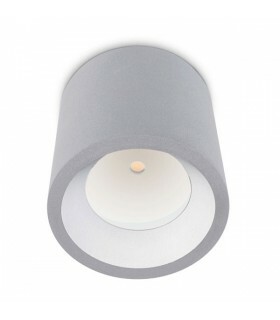 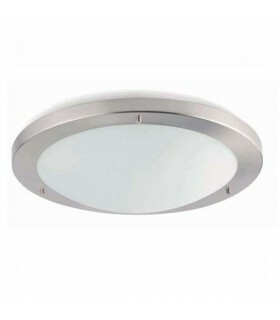 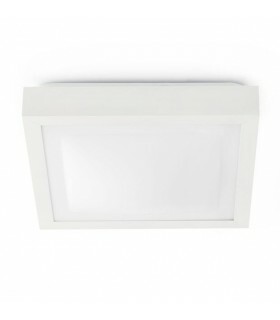 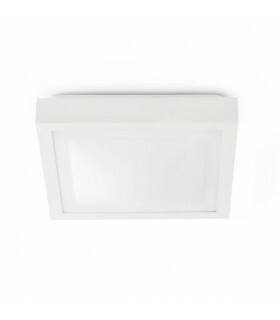 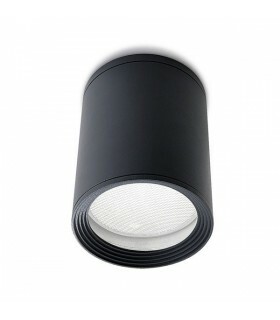 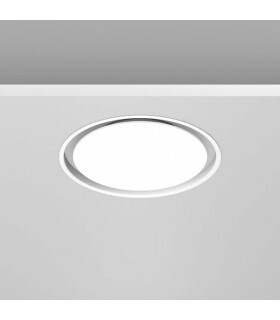 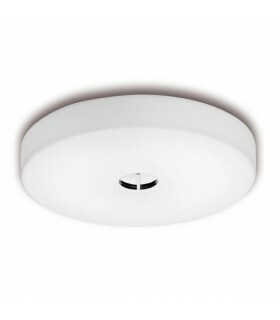 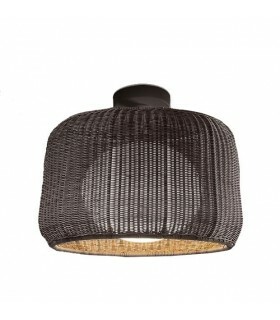 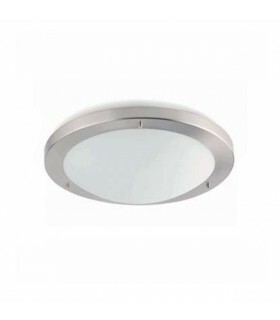 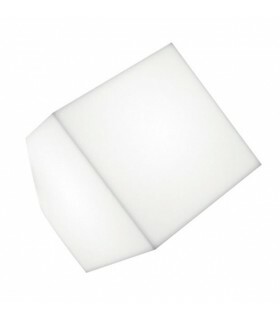 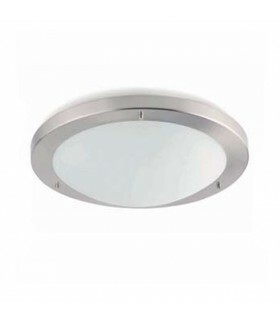 Luminaire specially designed for bathrooms, a solution for general lighting (IP44, class 2). 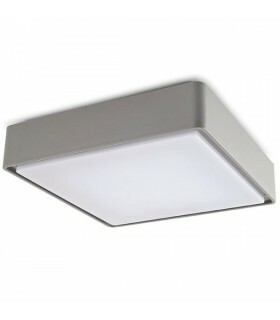 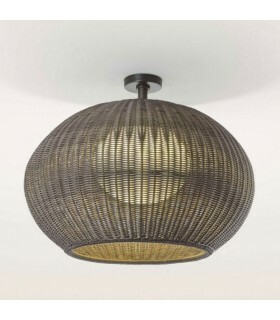 Made of aluminum and a diffuser of white opal glass bubble. 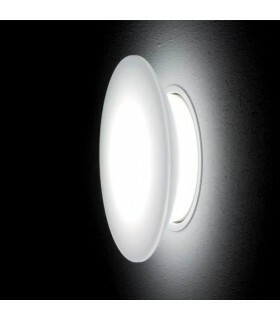 It incorporates holder for single use of energy saving light bulbs. 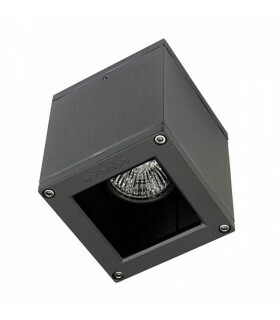 1x E27 230v max 20W. 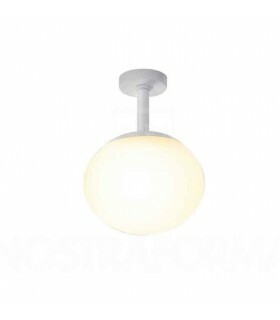 Bulb not included in the order.